35 weeks now: Baby is the size of Lettuce and weights almost 5 pounds ! 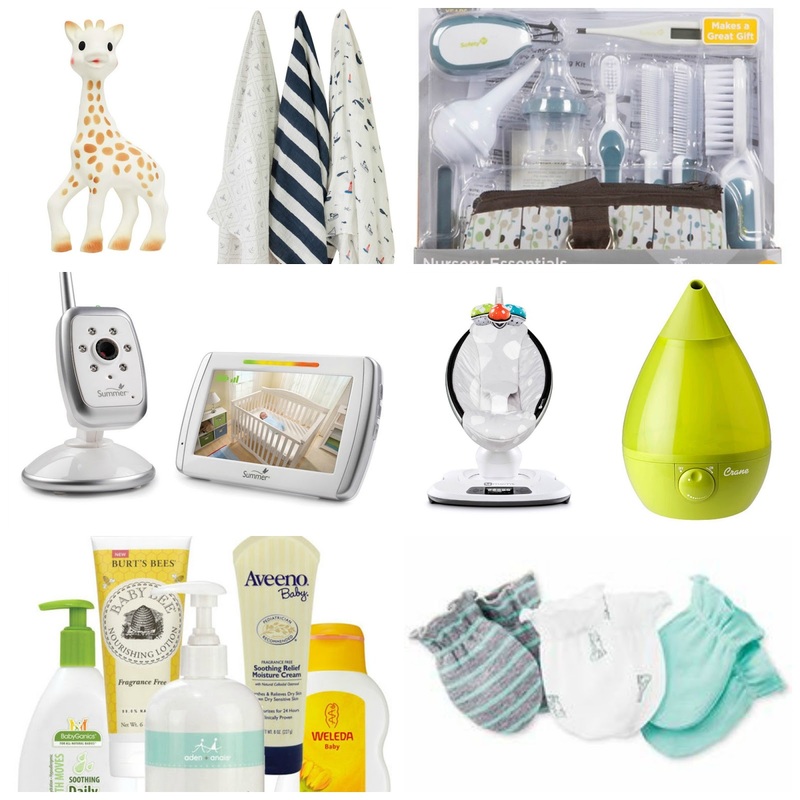 We registered at a few places a couple of weeks ago and here are the items I registered for what I felt was a must have on the baby's registry list. Now I know there's the crib and car seat and well baby clothes but that's a given haha. I'm trying not to buy items for this little guy but its so hard, can you image if I was having a girl! I'm wanting to wait until all baby showers are done so that I can see what I was given and see what I am missing. How is it that I only have a month and a half of pregnancy left! From registering or even gifts given to us we have already 6 bottles, why is it that, that seems like a lot to me? We're stocking up on diapers like no other (ps I recommend stocking up on diapers and wipes) and when reading an article.. did you know a baby can go through on average 10-14 diapers a day...that's almost 420 diapers a month!!! Now I know why its recommend to start stocking up on diapers.